Premier Physical Therapy has been Voted “Best of the Bay” PT Clinic 6 Years in a Row! The public votes and, year after year, Premier leads the pack. In addition, Premier is the highest rated PT clinic in Google reviews in all of Tampa Bay. Our patients leave wanting to tell others about their outstanding experience at Premier. Come check us out! Premier Physical Therapy has been Voted “Best of the Bay” PT Clinic 6 Years in a Row! The public votes and, year after year, Premier leads the pack. 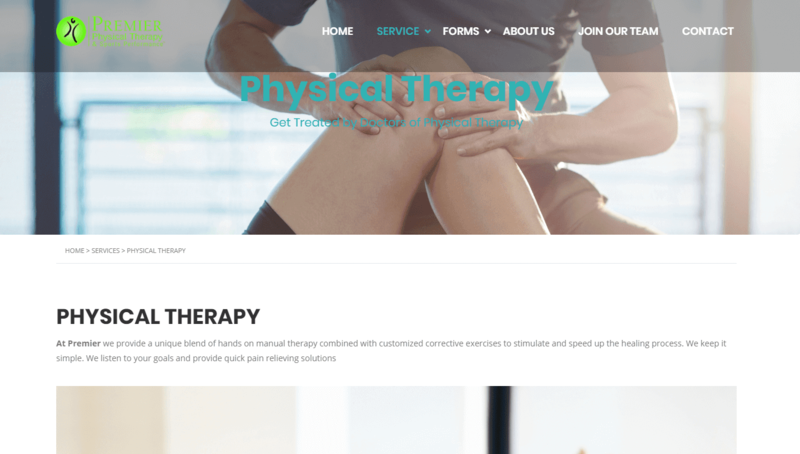 In addition, Premier is the highest rated PT clinic in Google reviews in all of Tampa Bay. Our patients leave wanting to tell others about their outstanding experience at Premier. Come check us out! 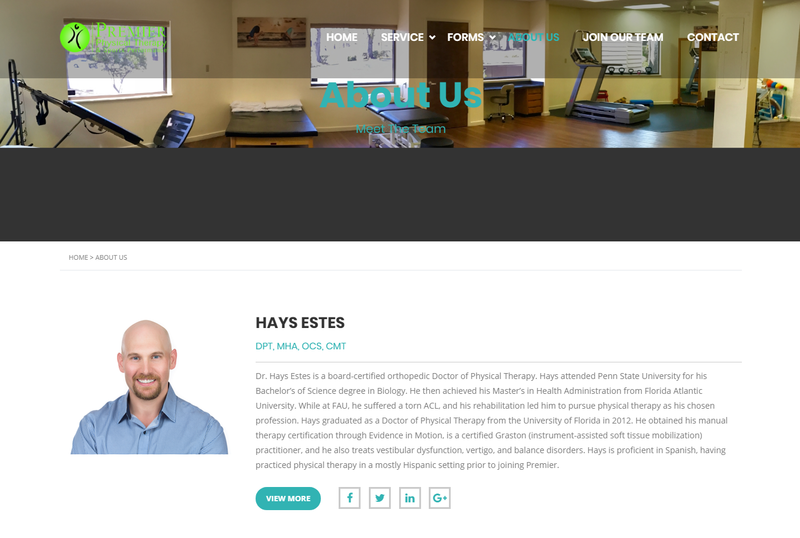 HAYS ESTES Dr. Hays Estes is a board-certified orthopedic Doctor of Physical Therapy. Hays attended Penn State University for his Bachelor’s of Science degree in Biology. He then achieved his Master’s in Health Administration from Florida Atlantic University.